thought my hair would be a complete mess without brushing it daily, but I decided to just give it a try and I’m so glad I did! 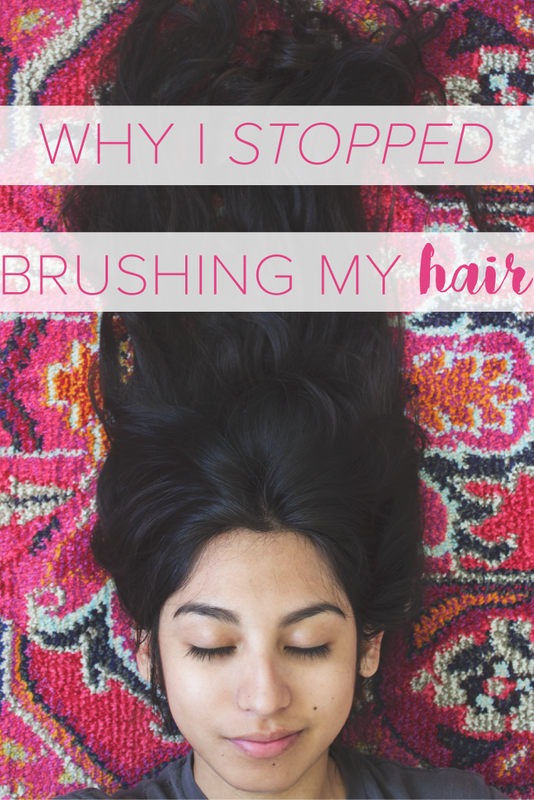 Initially, I had stopped brushing my hair while on my Mediterranean cruise because I ran out of a conditioner that detangles hair, making brushing a disaster. After showering, my hair would get so tangled, running a brush through felt (and sounded) terrible as hairs were being ripped off of my head. It even seemed like more knots were forming in an attempt to rid the original tangles! It has been a little over of a month since I have stopped brushing my hair and it has definitely started to look healthier. I have noticed less damage and more volume, as well as softness, which is a plus! I shower & wash my hair regularly, towel dry, air dry, shake it out, and voila! Everyone’s hair is of course different, but I definitely recommend giving it a try for at least a week. See how your mane looks, you never know, you might be surprised with the outcome like I was! You have gorgeous hair! I love all these waves and curls. 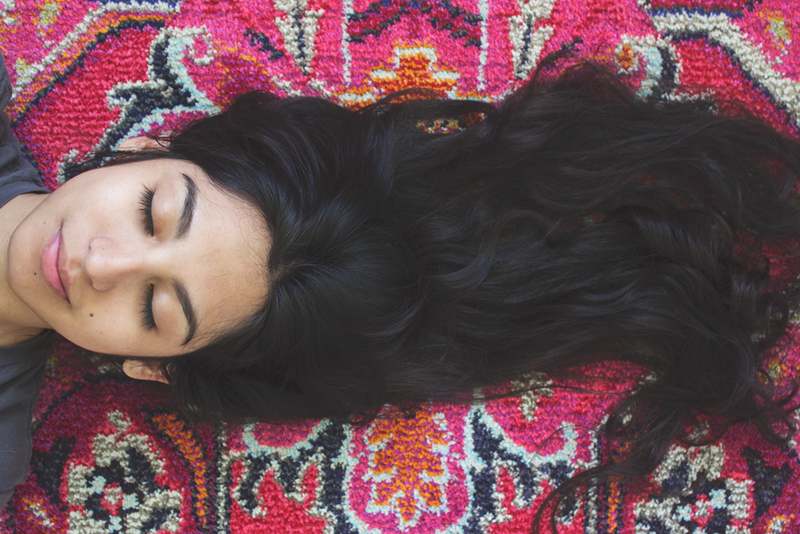 So, do you just comb your hair now? While i haven't quit cold turkey yet, I too have lessened my hair brushing. I prefer to use my fingers. I finger comb every now and then when I feel a pesky knot. Lovely pic. I also stopped brushing my hair and it feels so much better for it.